Dodge, dip duck, dive and dodge! 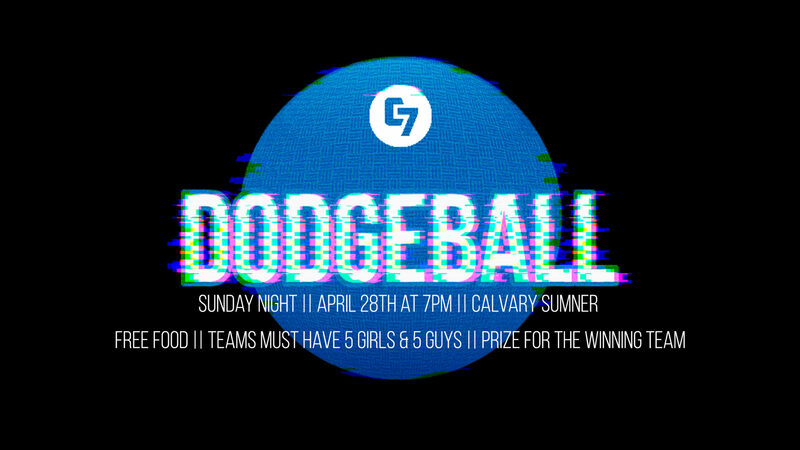 C7 High School will be having a dodgeball tournament. Whether you want to compete or just watch the fun, it will be a memorable night for all! For those playing, please register here!